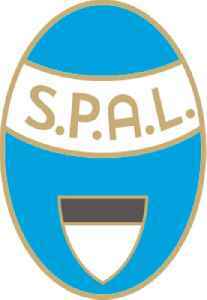 S.P.A.L., an acronym for Società Polisportiva Ars et Labor, is a professional Italian football club, based in Ferrara, Emilia-Romagna. 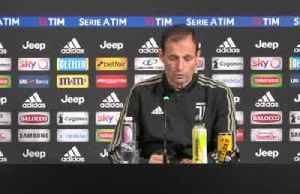 The team plays in Serie A, the highest level of the Italian football league system. 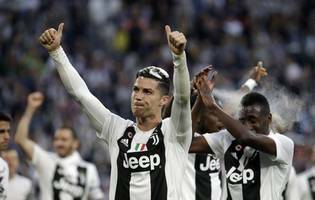 Juventus came from behind to beat Fiorentina 2-1 and secure the Serie A for an eighth successive season, as Cristiano Ronaldo completed an unprecedented set of top-flight titles in England, Spain and..
Juventus manager Massimiliano Allegri says he will rest forward Cristiano Ronaldo for this weekend's Serie A fixture ahead of Ajax Champions League match.